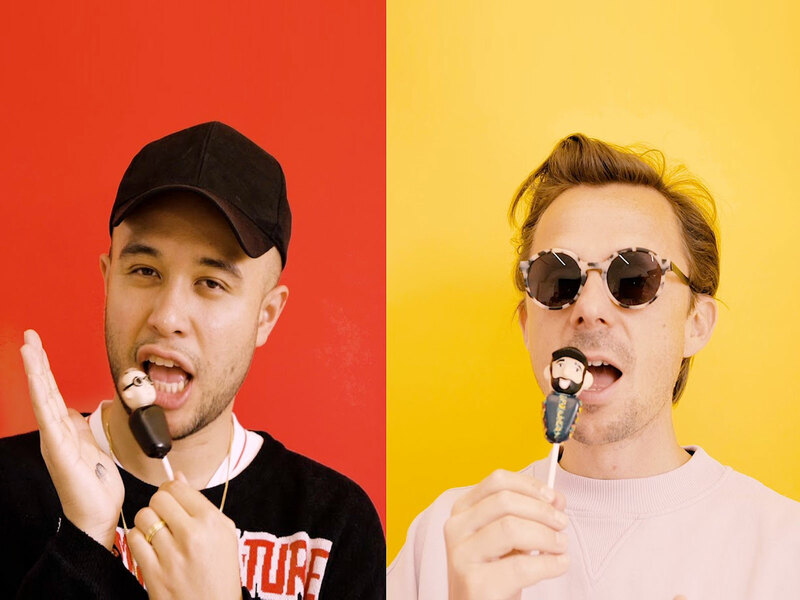 Following Jax Jones’ triumphant sold out hometown show at London’s Roundhouse at the weekend, where Europa – his collaborative project with Martin Solveig – saw its live debut, the pair have premiered a dizzying, CGI-peppered official video for their electric debut single ‘All Day And Night’, featuring white-hot US singer Madison Beer. Europa is two friends who also just so happen to be multi-platinum artists (with over 4 billion combined streams), pushing each other to investigate musical avenues they’d never explore on their own. One delight of the genre-agnostic Europa outlook is that it’s truly a project without hard borders, and with US singer/songwriter Madison Beer, who was recognized by Billboard on its 2018 ‘21 Under 21’ roster of the most promising young talents in music, contributing vocals to chart-ready walloper All Day And Night, Europa is also a celebration of frictionless relationships with the rest of the world. “To have Madison on our first track is great. She has an undeniable truth in her vocal that we both really like and since launching her career she’s become an influential voice of her generation,” Martin comments. Late last year Madison released ‘Hurts Like Hell’, which continues to climb the charts and was described byComplex Magazine as her “biggest track to date.” The song is just a glimpse of what’s to come from her highly-anticipated upcoming debut studio album this summer. Future singles will pair Europa with further still-under-wraps vocalists; they’ll be complemented in Europa’s live shows by a raft of club-ready cuts bursting with spontaneity and openness. The announcement of Europa follows an impressive start to 2019 for London’s Jax Jones. A second BRIT Award nomination in a row came in the wake of his latest Top 10 collaboration – the groove-fuelled earworm ‘Play’ ft. Years & Years. He just played his biggest headline show to date at London’s Roundhouse on 6th April, before heading to America for a landmark nine date tour.